Eataly would like to seduce you with the elegance of this Ferrari Maximum Rosè, distinguished by refined old rose hues which perfectly expresses its fruity accents and elaborate but soothing balsamic finale. On the palate this ineffable elegance is corroborated, intricately veined with pleasurable hints of yeast. 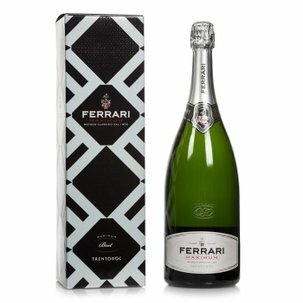 Made from a blend of Pinot Nero and Chardonnay grapes, this wine constitutes a distinguished aperitif, an intimate moment of luxury, distinctive and uniquely sophisticated. 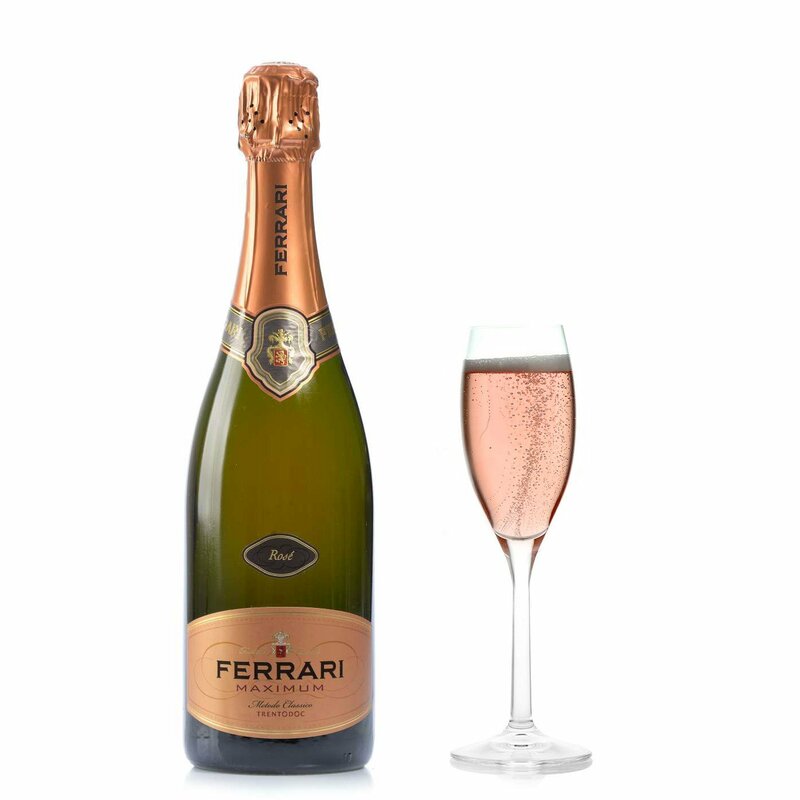 Ferrari: the great spumante tradition from Trento, with a hundred years of history. As the saying goes, the art of making Ferrari wines can't be learned, it has to be cultivated. Because every bottle has its own identity, conceived and crafted following the golden rules laid down by Giulio Ferrari, now interpreted by the Lunelli family, heirs to his prestigious tradition. The irresistible and mesmerising perlage which has always characterised this renowned label is a result of the constant care which it meticulously devotes to soil and vines. 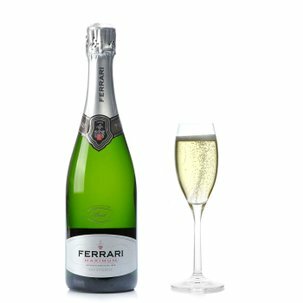 Eataly has chosen Ferrari because of its status as a flagship of Italian winemaking excellence.